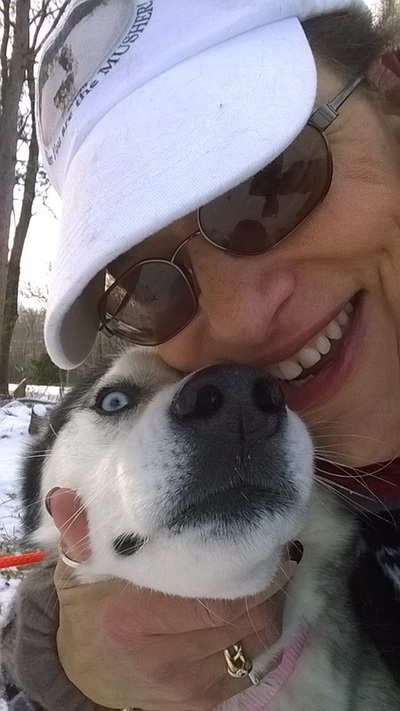 Arctic Paws Dog Sled Tours is the premier dog sled adventure in the Pocono Mountains of Pennsylvania. The only tour where you are the dog sled musher! 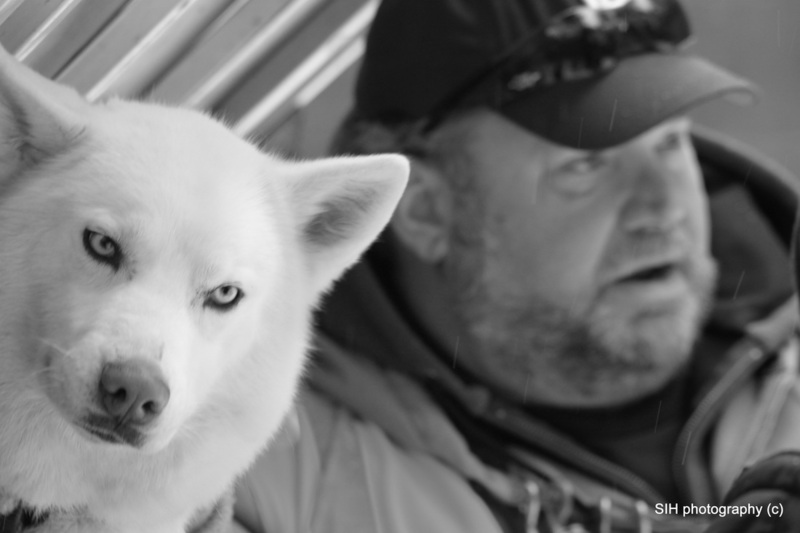 We love dogs and never imagined something as extraordinary as dog sledding. 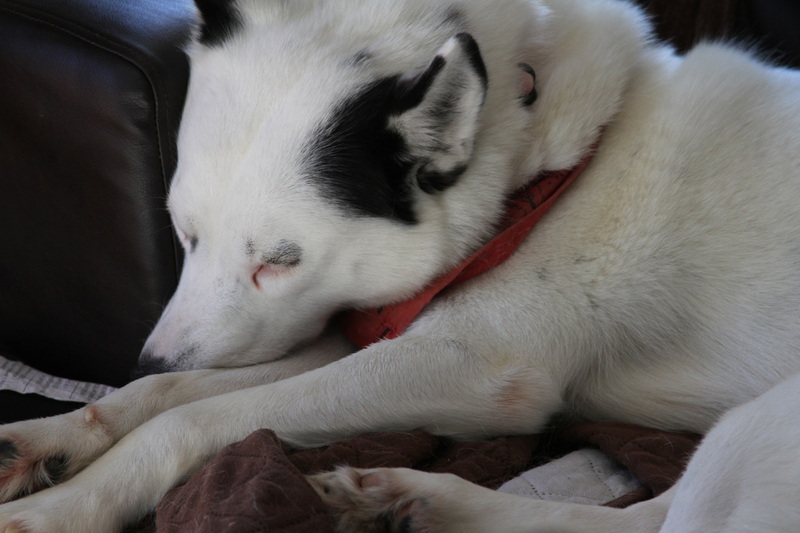 We found dog sledding by accident. Arctic Paws Dog Sled Tours started by a chance meeting of two golfers on a Tee Box. 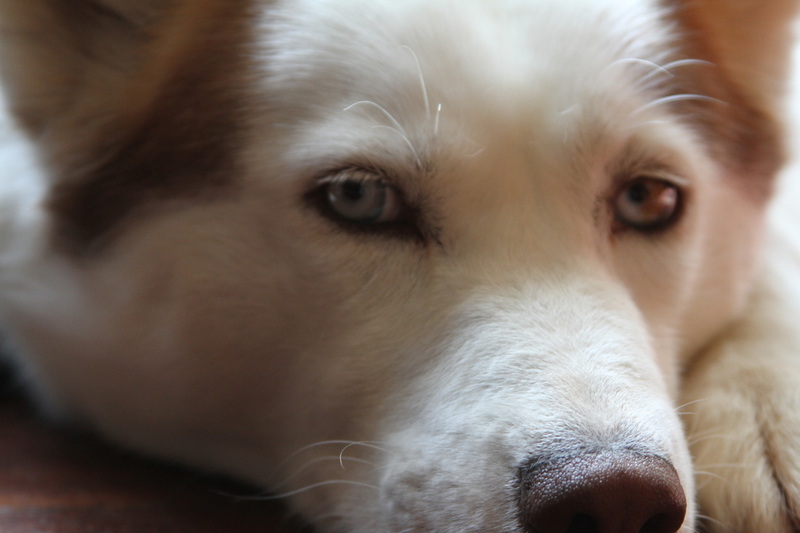 The former owner would run his huskies alongside his golf cart in the summer. A friendship developed and that winter we spent every weekend watching and helping out. 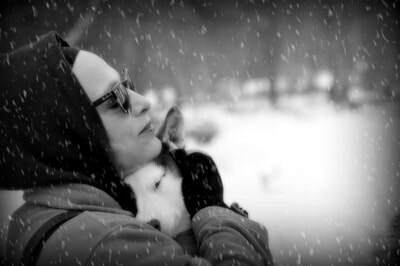 That first winter, we purchased our first two Siberian Husky puppies, Mingus and Yazzie. We spent our weekends learning to mush from seasoned mushers with their team of rescues and raised from puppies Huskies. When the former owners mentioned retirement we jumped in. By then we had several husky puppies and rescues of our own. Now, we have been dog sledding and rescuing huskies for ten years. We love dogs, and this is a perfect adventure to be able to share these creatures we love with everyone. Giving the huskies a chance to show people what God created huskies to do. 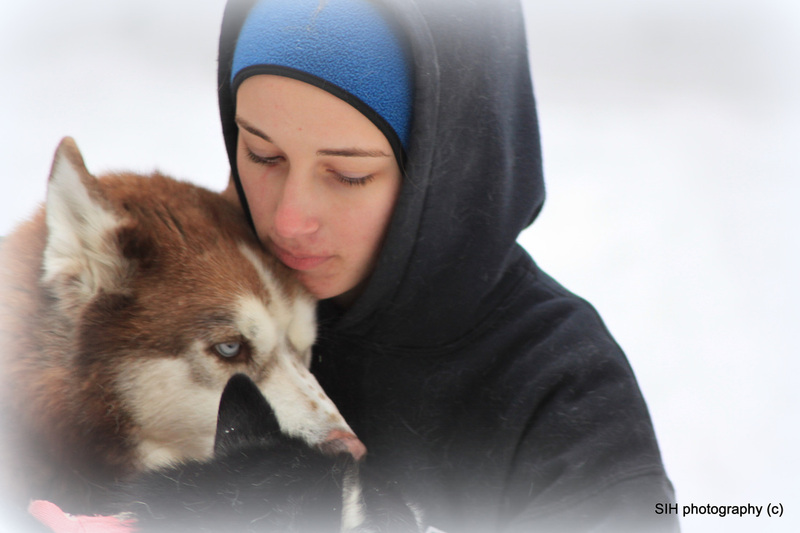 They love to meet people and nothing makes them happier than running out on the trails pulling the dog sled.